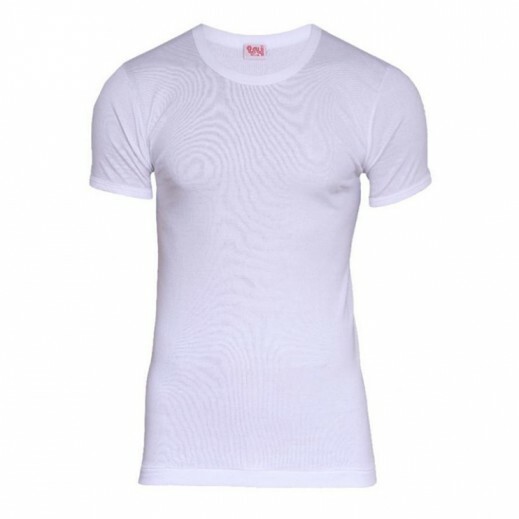 ♦ Add a touch of sophisticated style to your clothes with boy's inner T-shirt with round neck from Try. They offer a comfortable fit and exceptionally stylish. 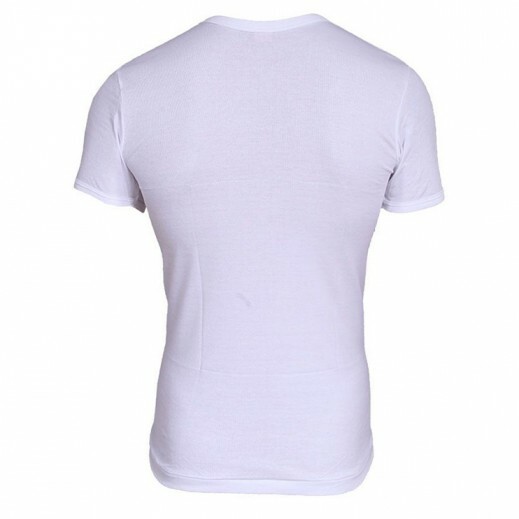 Made of soft and lightweight material, they provide maximum comfort and soft touch feel with a classy and great fit.